Comes with a lyrics/credits insert and a liner notes insert. 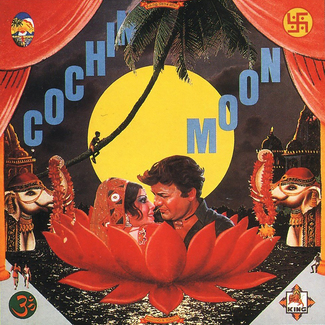 Pressed at Sony DADC Japan. 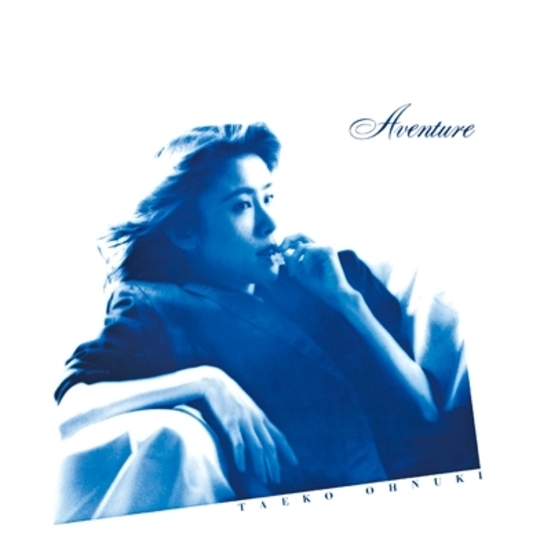 “Aventure”, Taeko Onuki’s 5th album was released in 1981, as a follow-up to previous year’s success of “Romantique”, and continues her pursuit of “Wa-sei (made in Japan) European Pops”. The sound is more uplifting and poppy than her previous albums. 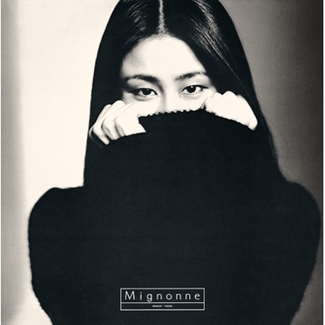 This was in part due to arrangements by a variety of artists such as Norio Maeda, who is also a known as jazz pianist, in addition to her usual collaborator Ryuichi Sakamoto, Kazuhiko Kato, and others. 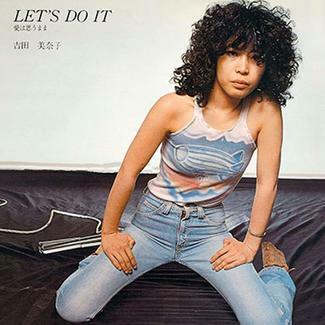 The members of Yellow Magic Orchestra fully backed the music, and her bandmate from Sugar Babe, Tatsuro Yamashita also participated in chorus arrangement. ブリーカー・ストリートの青春 "Youth of Bleecker Street"